Chibi Twins >3<. 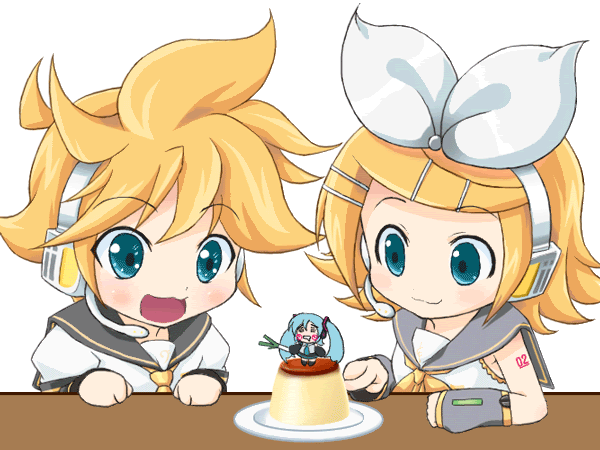 the Kagamine twins as Chibis T.T. 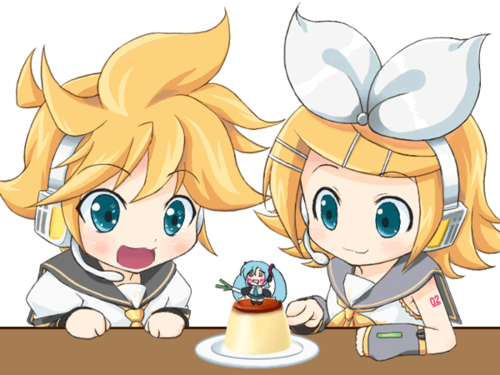 Wallpaper and background images in the 린과 렌 카가미네 club tagged: kagamine rin len vocaloid cute chibi. This 린과 렌 카가미네 photo contains 애니메이션, 만화, and 만화책.